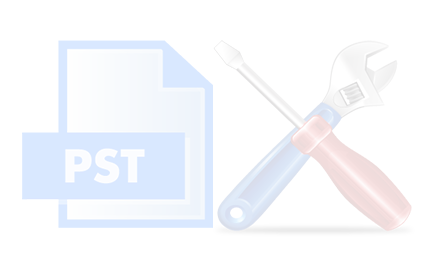 Recover Deleted or Lost Emails, Folders, Calendars, Contacts, Tasks, Task requests, Journals, Notes and Attachments from MS Outlook & Repair Damaged PST. 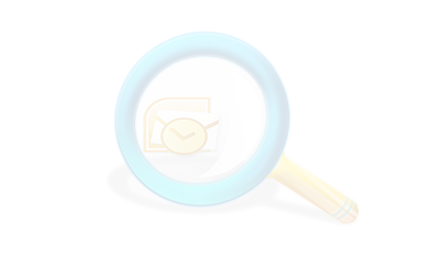 Recovers all Outlook items including e-mails, calendar entries, contacts, notes etc. 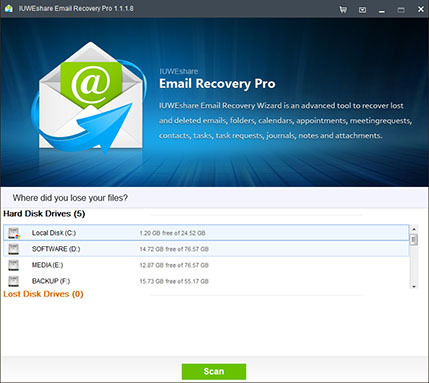 IUWEshare Email Recovery Pro recovers and repairs lost and damaged email bases (DBX, PST, EML, MSG, TBB, Firefox, vista mail etc. 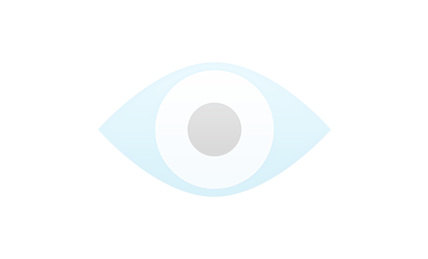 It can recover MS Outlook mailboxes and various other components, like Emails, Attachments, Contacts, Notes, journals, calendar entries etc. 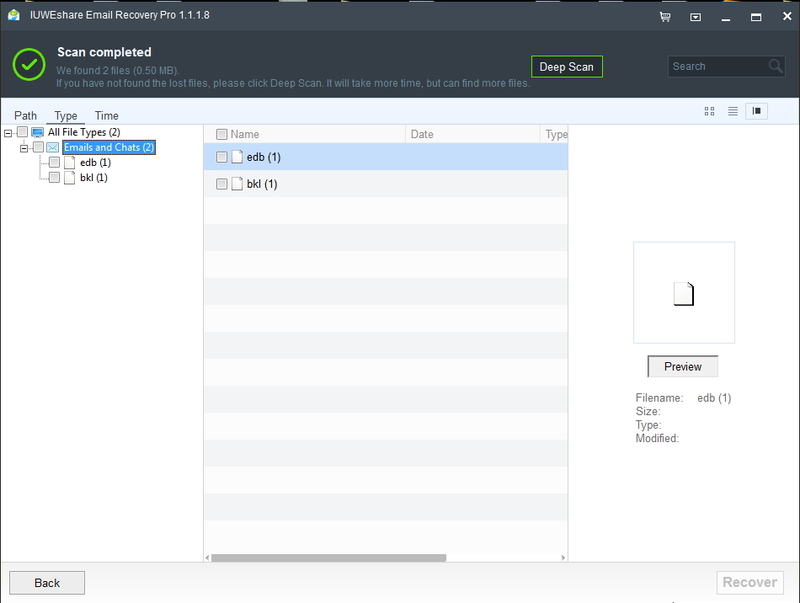 from the corrupt/damaged PST file. IUWEshare Email Recovery Pro can fix corrupted, damaged or inaccessible .pst files easily. 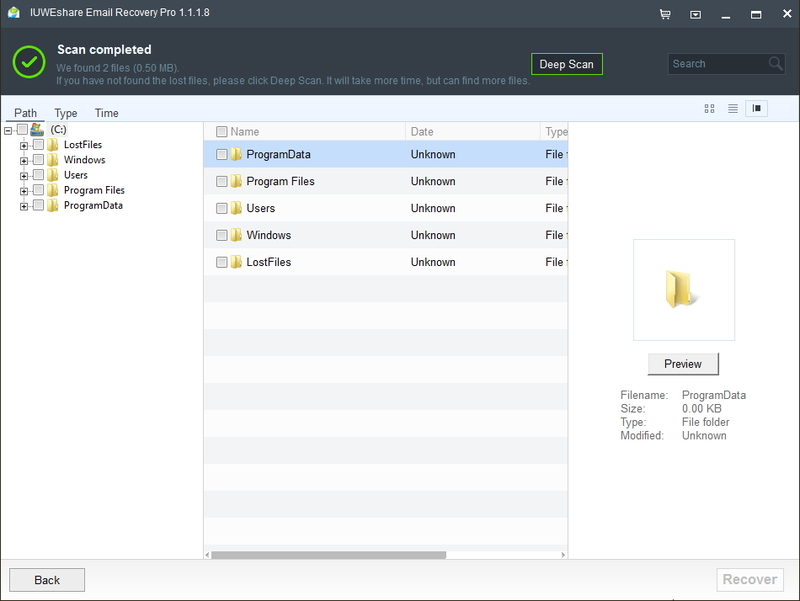 You are allowed to chack and preview detail information of files before you decide to recover them.